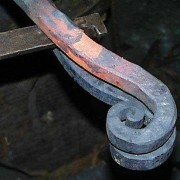 The various pieces are all in iron squared mm. 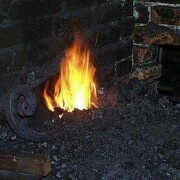 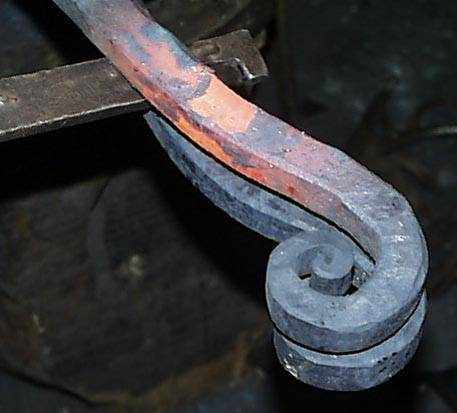 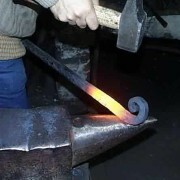 25, which will work hot forging tip in each curl with the aid of the hammer, to be able to obtain a curl much more slim. 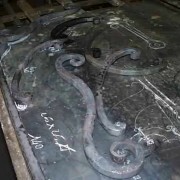 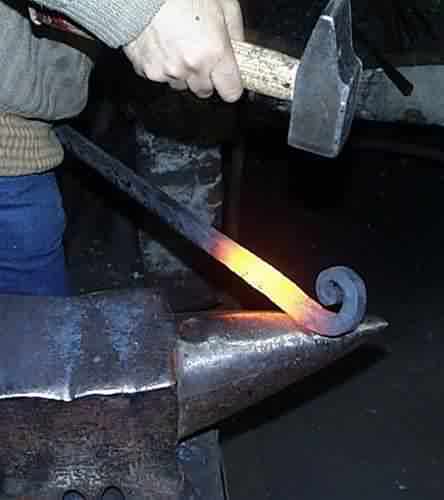 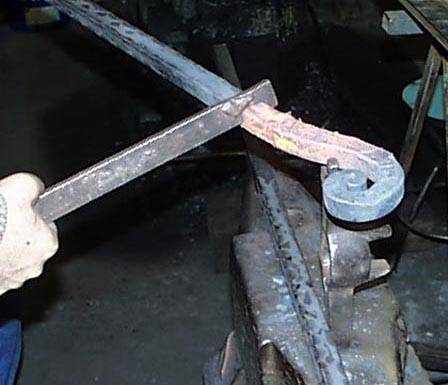 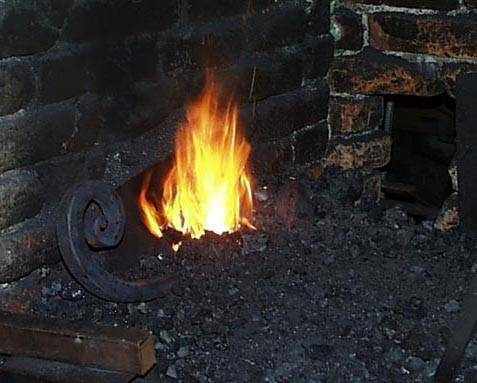 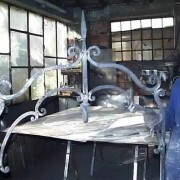 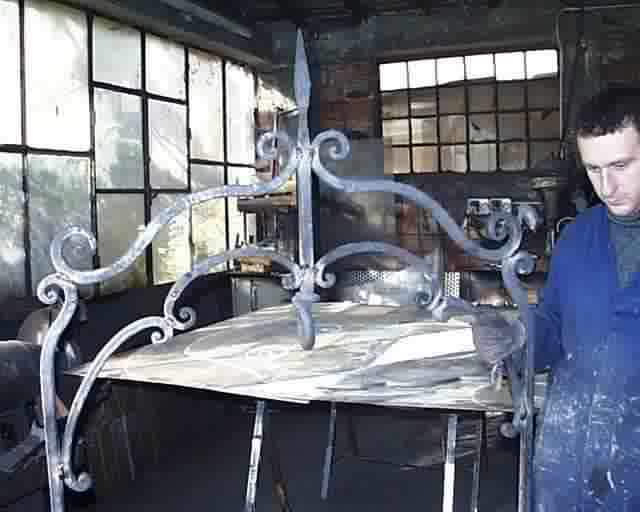 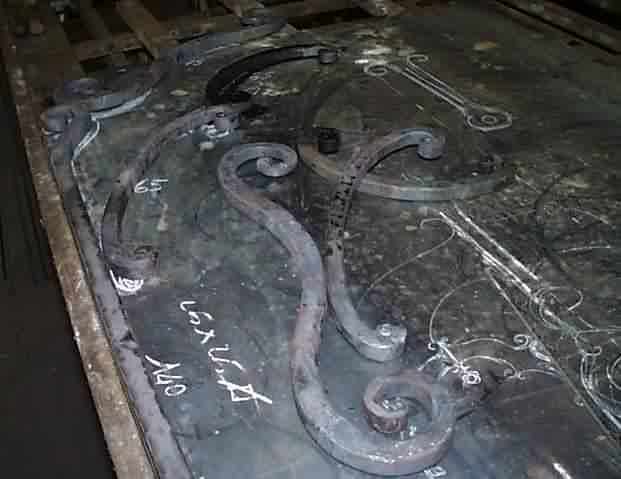 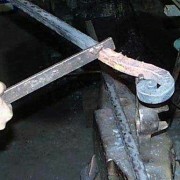 We forge the desired shaping it with the hammer, and then refine the shape hot, using of a lever (griffa) and a fork. 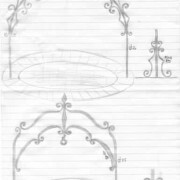 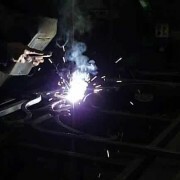 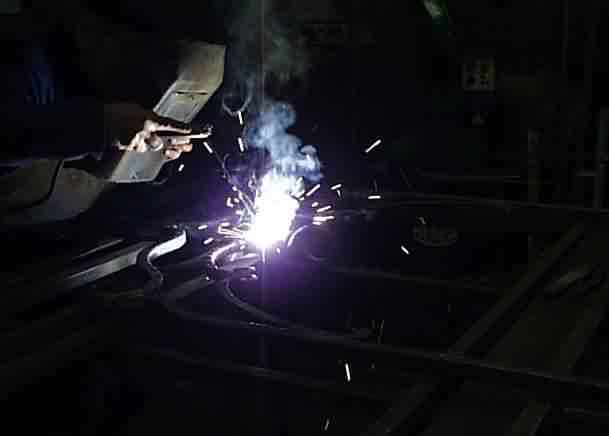 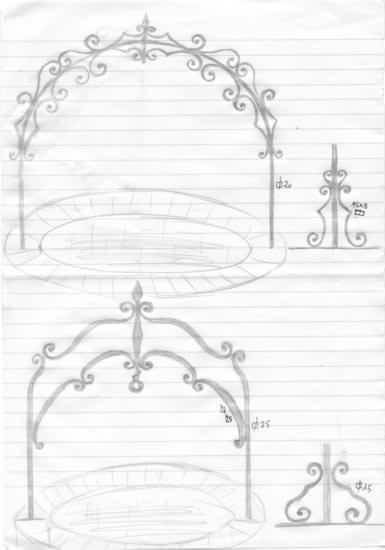 We put the pieces in the design of sheet metal to verify its overall shape and assemble everything with the welding arc.